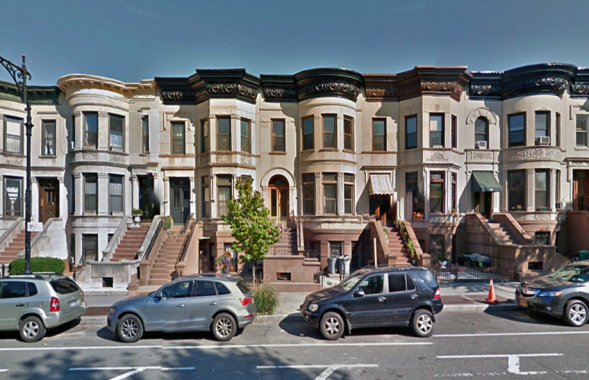 Direct Access Expediting was hired to expedite approval for interior renovation in the Park Slope Historic District. Direct Access was hired by the architect to assist with filing, approval and permit of the job. Direct Access also provided technical inspections, applicant services, consulting and permits.